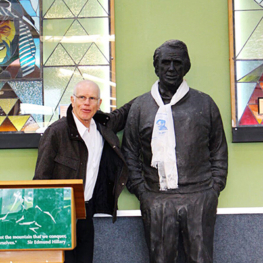 Hillary House has made a commendable effort in their fundraising for the Himalayan Trust this year. 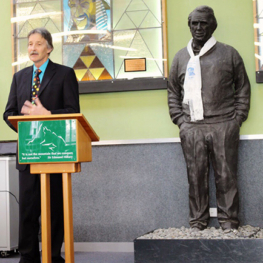 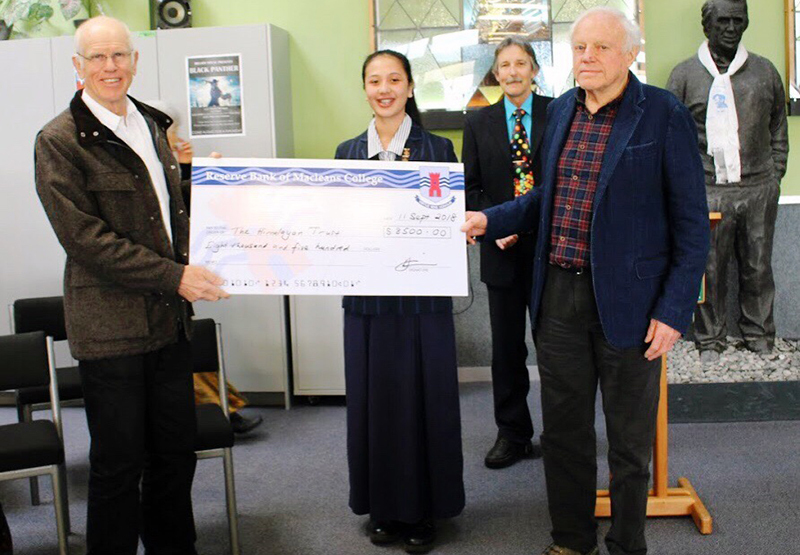 The House raised $8,500 which will help to continue Sir Edmund Hillary’s important philanthropic and lifesaving work with the Himalayan people of Nepal. 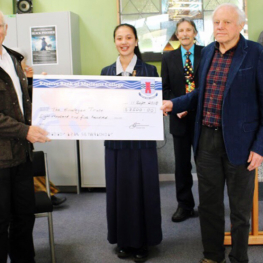 A formal House Assembly was held on Tuesday 11 September 2018 where Service Captain Josephine Mercado presented a cheque to Mike Gill, founding member of the Himalayan Trust, and Peter Hillary, son of Sir Edmund Hillary. 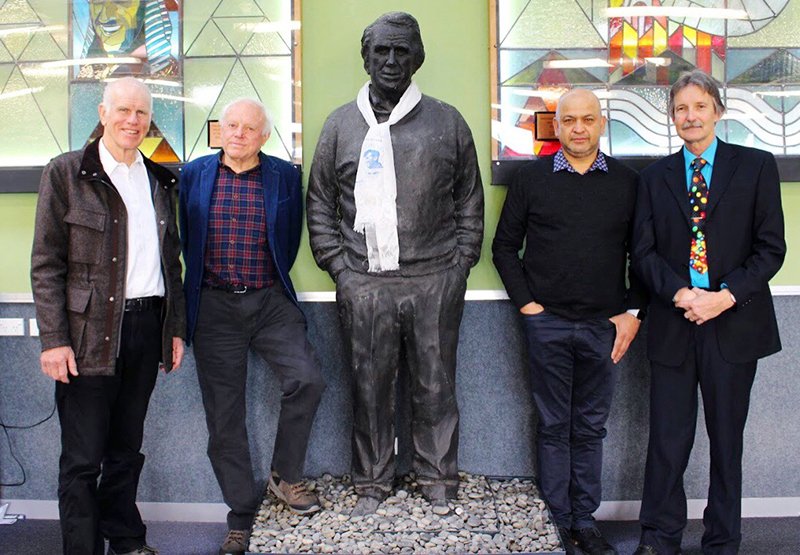 Macleans College and Hillary House have an important long-standing relationship with the Himalayan Trust and the Hillary family. 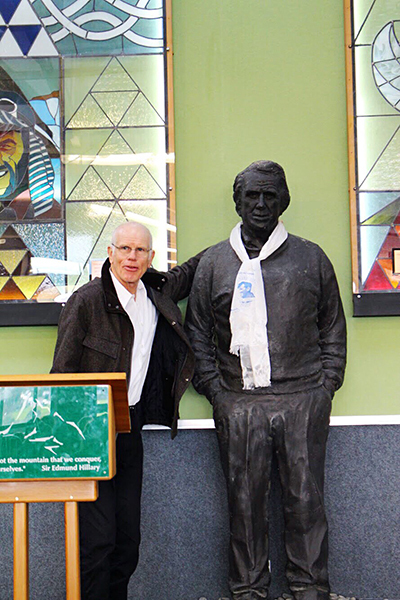 Deputy House Leader, David Becroft, is the passionate driving force behind Hillary House’s successful fundraising for the Trust over the years. 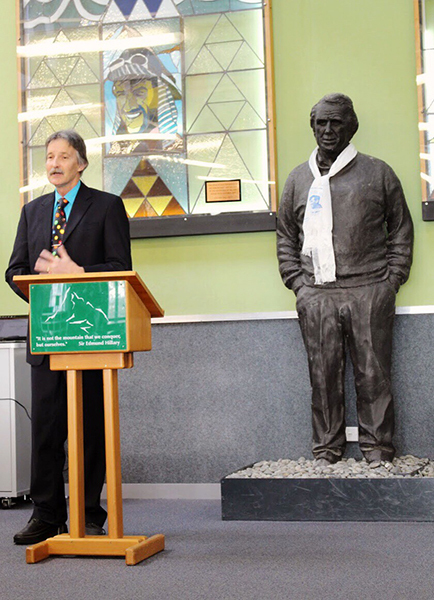 The House has raised upwards of $40,000 over four years and is feeling inspired to continue supporting this worthwhile and noble cause. 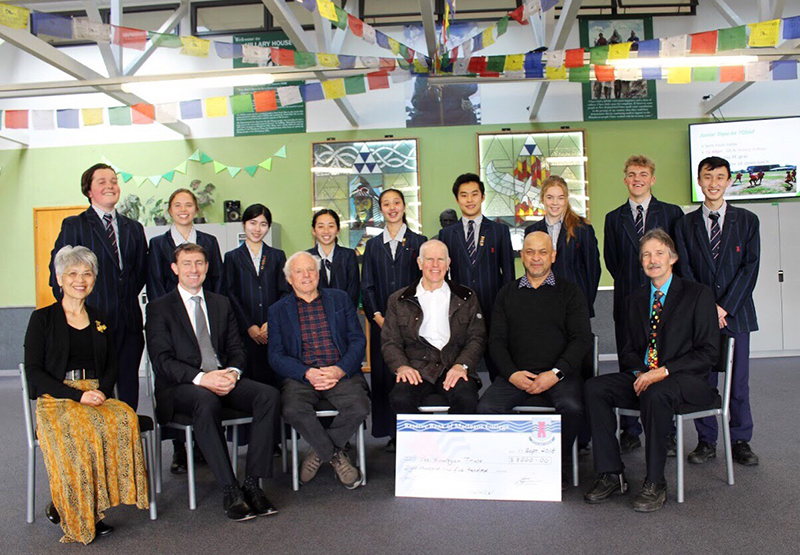 The House is grateful to Mr Dinesh Khadka, parent and President of the Nepalese Society of New Zealand for the generous donation from the Society towards the House’s fundraising efforts. 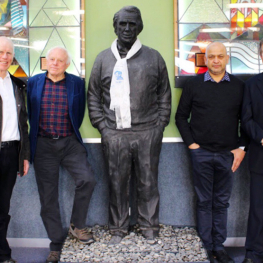 Left: Hillary House Leader Ms Chui Hon, Principal Mr Steven Hargreaves, Mike Gill, Peter Hillary, Dinesh Khadka, and Deputy Hillary House Leader Mr David Becroft.